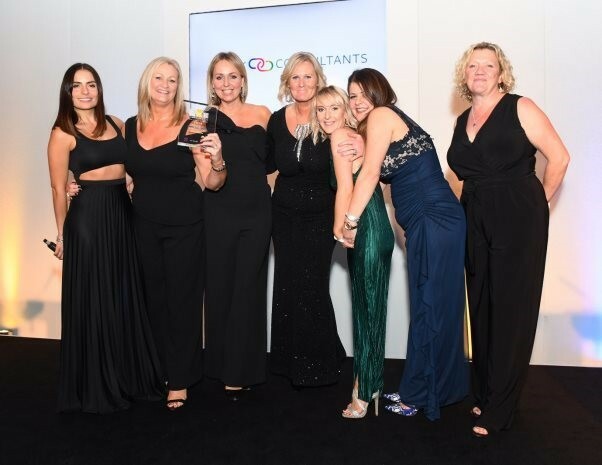 Leeds business Smart Search has walked away with a winning title at the SME National Business Awards, held at Wembley Stadium. The awards recognise the hardworking, industrious winners who form the backbone of the small and medium enterprises operating across the United Kingdom. Based in Ilkley, Smart Search, which is an online provider of anti-money laundering verification, scooped the winning title Amack Consultants Fintech Business of the Year. James Dobson from Smart Search, said “We have worked really hard over the past seven years to develop a platform that is constantly innovating in order to stay one step ahead of the ever increasing and complicated anti-money laundering and fraud regulations, so we are thrilled to have been recognised for our hard work by the SME National Business Awards.